Coding Cramp: Login failed for user xxxx. The user is not associated with a trusted SQL Server connection. Login failed for user xxxx. 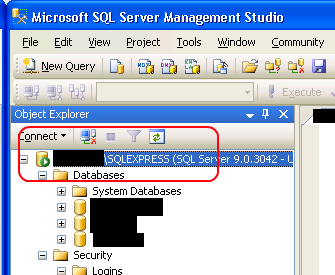 The user is not associated with a trusted SQL Server connection. Connect to your sql instance. Right click the instance name in the Object Explorer window and select properties. 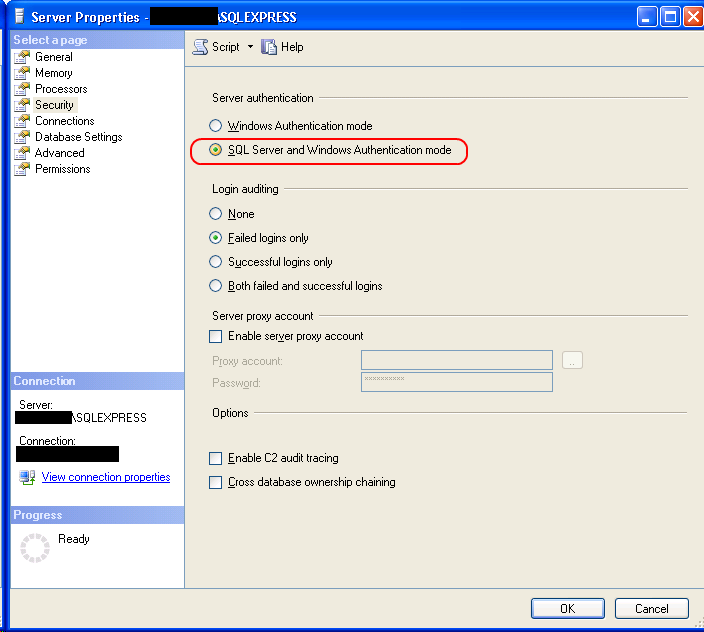 Select SQL Server and Windows Authentication mode and click OK.
!Very Important! Restart SQL Server for this setting to take effect.